Russell Security Services Inc. (RSSI) was established in 1990 by Mr. Lloyd Russell (CD), a retired Canadian Forces member and former senior security manager with Burns International. Having firmly established the brand name in Central Ontario, in 2007 the Russell family sold the corporation to Mr. Joe Maher, a former Toronto Police Services sergeant with many distinguished years in a senior management role with a large multi-national security agency. Now in continuous operation for over 28 years and still privately owned and operated, RSSI maintains offices in Toronto and Barrie, with satellite locations from London to Ottawa. Joe brings well over 30 years of policing and security experience to RSSI. During his police service in the Metropolitan Toronto Police department, he dealt with many of Toronto's most sensitive criminal and security issues. He then spent two decades with the world's largest provider of security services, attaining a senior executive position and having responsibility for the largest portfolio of security contracts in Canada. 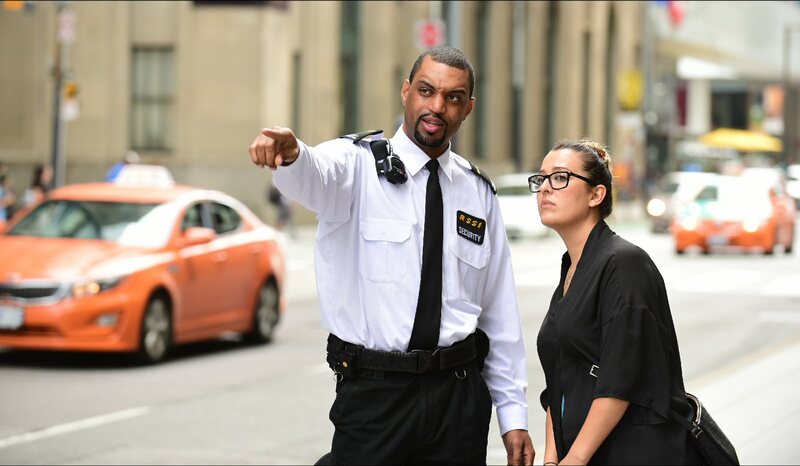 Joe’s management, training and leadership experience complement his superlative security credentials, and allow him to deliver outstanding security service to a diverse clientele. Joe currently acts as a Director-at-large for the Association of Professional Security Agencies (APSA). Don has amassed over 20 years of experience in the contract security industry in both Alberta and Ontario, along with 5 years in the Corrections field. 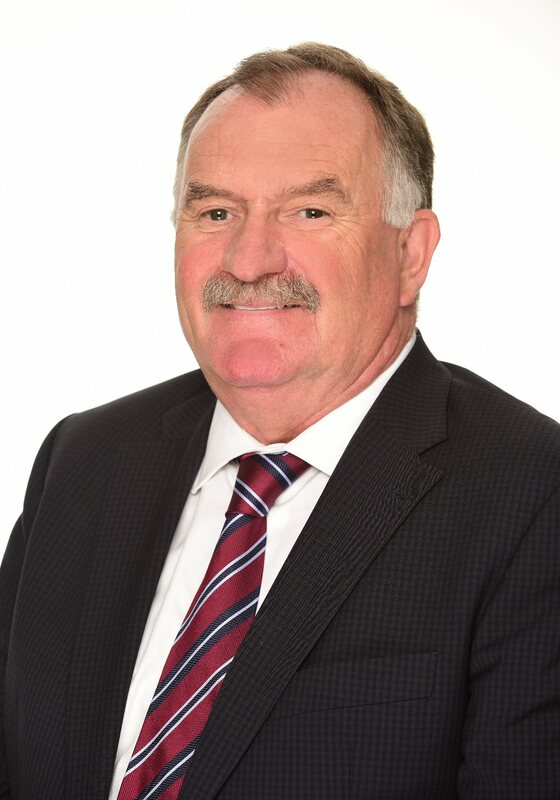 Prior to his appointment at RSSI, Don was Vice-President, HR, Training and East Region at a large GTA security agency, and a Regional Vice-President at the world’s largest security services provider. He holds a Master of Business Administration degree from the University of Alberta with specialization in organizational behaviour and new ventures. A member of ASIS International (Toronto Chapter 193), and member / past chair of IAHSS Ontario (International Association of Healthcare Safety and Security), Don coaches a men’s hockey team and kid’s fastball team, as well as frequently supporting the Durham YMCA. With 28+ years of contract security and management experience, Grant provides active support for both special projects and ongoing initiatives. Joining RSSI after studying Computer Science at Carleton University in Ottawa, Grant has fulfilled a number of roles within the organization. 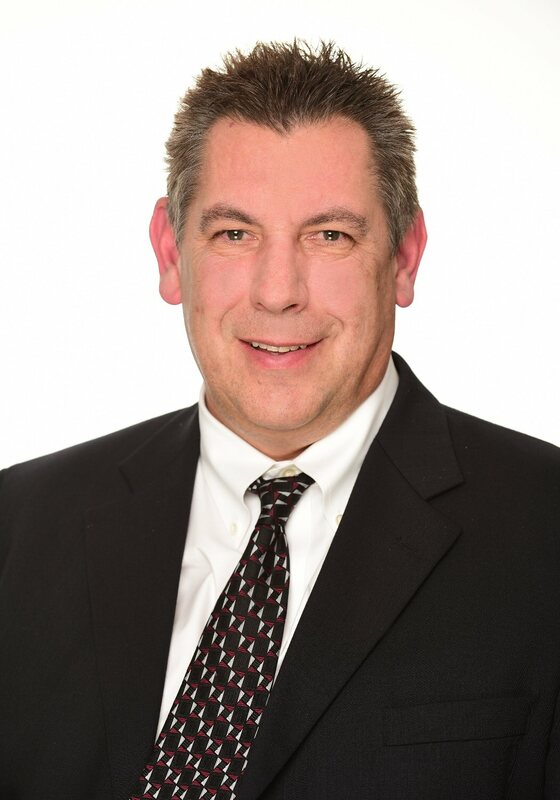 His current responsibilities include Accounting, Payroll and IT Departments, along with effective management of resources, financial budgets, core procurement and budgeting processes, and provision of industry-specific legal and regulatory advice. 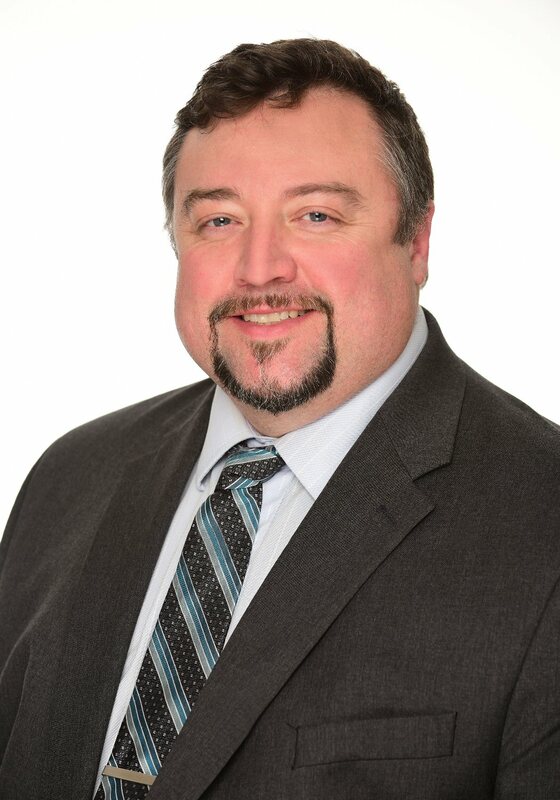 Currently Vice President of the Association of Professional Security Agencies (APSA), Grant is also a member of the ASIS International (Toronto Chapter 193), a member of the International Association of Healthcare Safety and Security (IAHSS) and past Executive Director of the Ontario Strongman Association (OSA). We reiterate the importance of personnel roles and responsibilities with regard to records management and how to apply the principles to their work. We conduct audits and regular reviews of practices to ensure compliance with the recordkeeping amendments to PIPEDA, FIPPA and MFIPPA. Russell Security Services collects and uses information from our clients for business purposes in order to provide security services and properly fulfill our duties to our Clients. If we need to verify information or require additional information, we may obtain information from third parties such as consumer reporting agencies or business references. Information collected may relate to finances or other business characteristics. Additional information may be also supplied by our Clients with regards to individuals in some way associated with the Client company in order for us to provide our contracted services. RSSI may collect, on behalf of our clients, identifying characteristics such as names, addresses and times of entrances/exits to our client facilities, not only to provide a record of such accesses for our client but to also comply with Occupational Health and Safety standards to ensure that our client is aware who is on site at all times. If so contracted, RSSI may perform monitoring and/or surveillance services on behalf of our clients to ensure the safety and security of the contracted premises. In respects to our employees, we obtain most information directly from the employee. The information that an individual gives us when applying for employment with Russell Security Services generally provides the information required for payroll, benefits and the required police background check. If we need to verify information or need additional information, we may obtain information from third parties such as previous employers, personal references and police agencies. Information collected may relate to finances, employment, health, avocations or other personal characteristics. RSSI makes every effort to ensure the accuracy and completeness of any personal information to be used. We treat information in a confidential manner. Our employees are required to protect the confidentiality of information. Employees may access information only when there is a business reason to do so, such as to issue or administer our services. We also maintain physical, electronic and organizational safeguards to protect information. Employees are trained and required to comply with our established policies and procedures. Physical protection includes measures such as locked filing cabinets, restricted access to offices and alarm systems. Electronic measures include firewalls and passwords, and organizational measures severely restrict access. Databases are secured and reside on servers within Canada only. We may disclose information about you when we receive a written authorization from you, where disclosure is required by law or when disclosure is necessary for the conduct of our business. For example, information may be disclosed to others to enable them to provide business services for us, such as helping us to evaluate requests for insurance or benefits, performing general administrative activities or processing payroll transactions. Information may also be disclosed to help prevent fraud or for audit or research purposes; e.g. to law enforcement and regulatory agencies.